January 20, 2017. Evening. Temple Emmanuel, NYC. 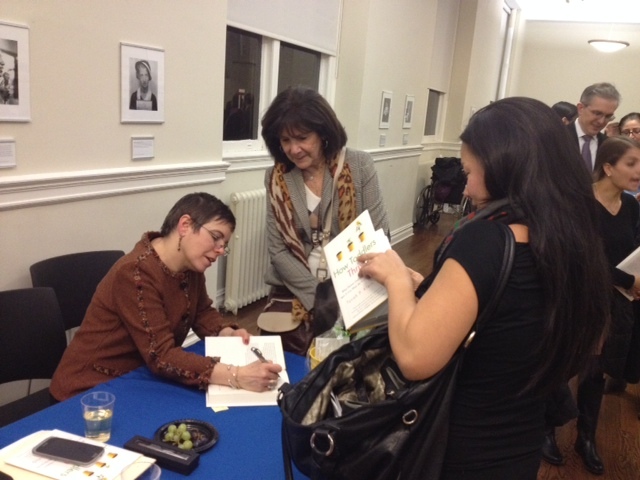 February 24, 2014 6:30 PM, Barnard College, James Room 4th Floor Barnard Hall, New York, NY HOW TODDLERS THRIVE: What Parents Can Do to Plant the Seeds of Lifelong Success Tovah Klein reflects on her firsthand work with thousands of toddlers and explains what parents can do to build resilience, self-reliance, self-regulation, and empathy in their children. 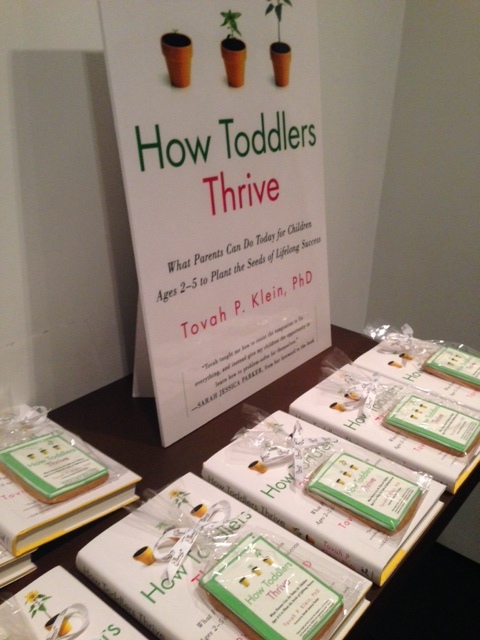 March 6, 2014 4:30 PM, Bankstreet Bookstore, 610 W 112th St., New York, NY HOW TODDLERS THRIVE Book Reading and Signing Dr. Klein will read from and sign copies of her book as well as answer your audience questions. 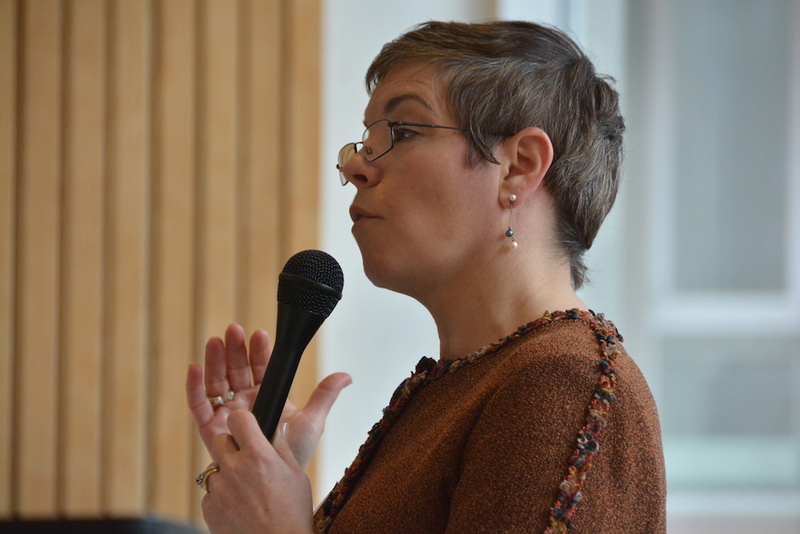 March 8, 2014 10:30 AM, West End Synagogue, 190 Amsterdam Avenue at 69th St. New York, NY Prior to Tot Shabbat, a discussion about what toddlers need for lifelong success, along with a Q & A about young children ages two to five. March 12, 2014. Horace Mann School. 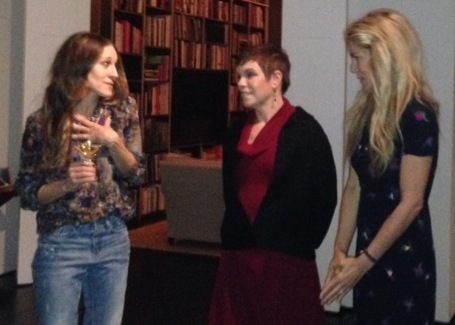 Private event for school community. 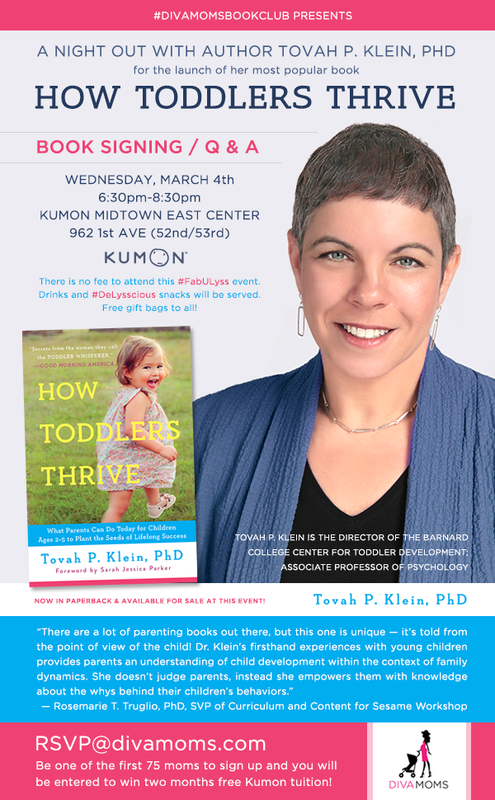 March 20, 2014 7:00 PM, Princeton Public Library, 65 Witherspoon Street, Community Room, Princeton, NJ Inside the Child’s Mind, a discussion with Tovah P. Klein. 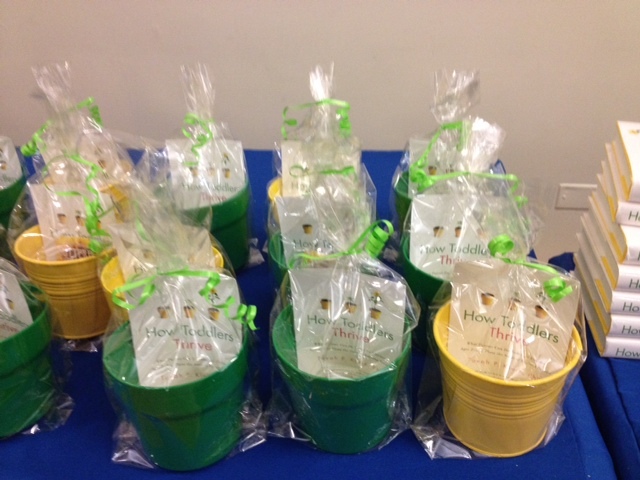 March 25, 2014, Downtown Community Center, 120 Warren Street, New York, NY Hudson River Park Mothers Group, How Toddlers Thrive Lecture and Signing, along with a Q & A about young children ages two to five. April 8, 2014, 9AM. Beginnings Preschool. 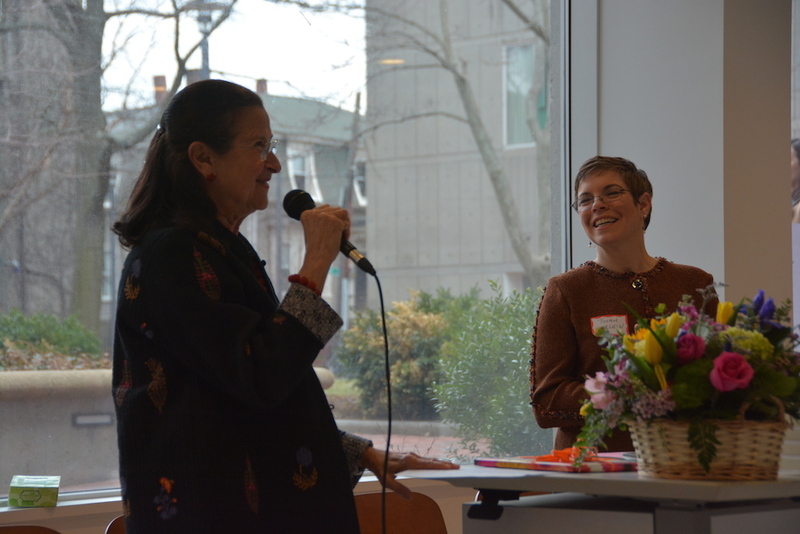 What Toddlers Need to Thrive, Private event for school community. April 10, 2014, 8:45 AM. Ethical Culture School. Mealtime Battles & Eating with Young Children. 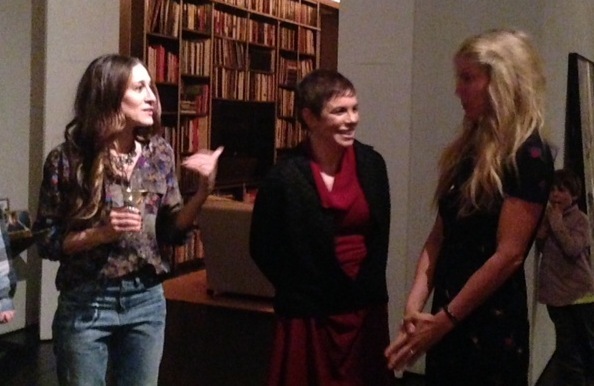 Private event for school community. 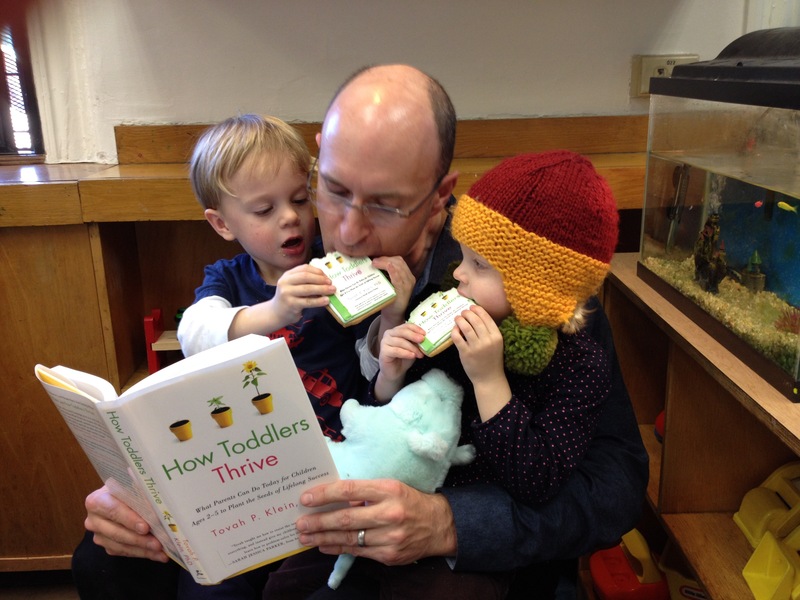 May 1, 2014 7:00 PM, West End Synagogue, 190 Amsterdam Avenue @ 69th St. New York, NY HOW TODDLERS THRIVE Book Reading and Signing, along with a Q & A about young children ages two to five. May 2, 2014 2-3:00 PM ET, Reddit AMA (Ask Me Anything) I’ll answer questions on toddlers, being a parent, and kids! 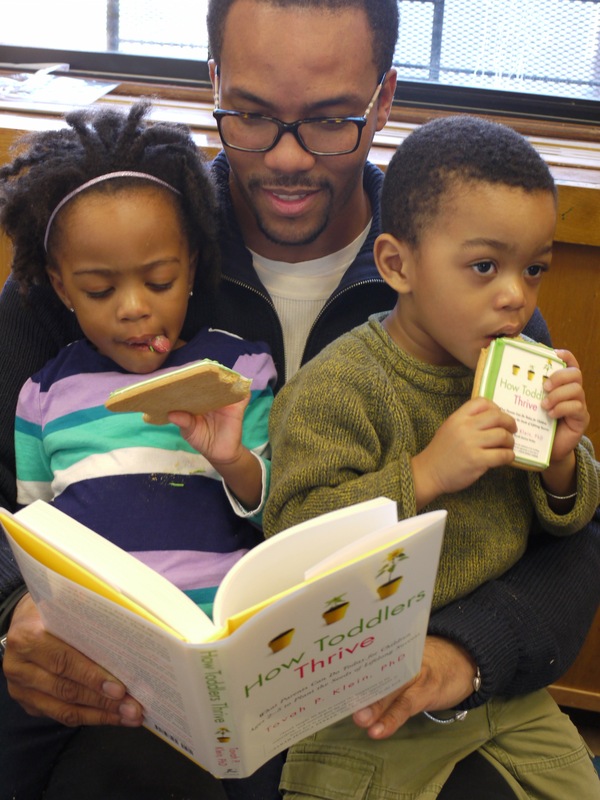 May 8, 2014 7:00 PM Hevesi Library, Central Queens YM/YWHA, 67-09 108th St., Forest Hills, NY HOW TODDLERS THRIVE Book Reading and Signing. May 19, 2014 7:00-9:00 PM, Case Western Reserve University, 26500 Shaker Blvd, Cleveland, Ohio. How Toddlers Thrive, Distinguished Lectures What makes a child succeed or wander into an unfulfilled adulthood? New research indicates that the seeds for adult success are often planted in the toddler years, ages 2-5. Dr. Klein cracks the code on how to help your toddler grow into a happy and successful child and adult, while helping you and your toddler live more happily together, every day. Free and open to public. May 20, 2014 9:15 AM-12:30 , Case Western Reserve University, The Lillian and Betty Ratner Montessori School, 27575 Shaker Blvd, Pepper Pike, Ohio. The Importance of Play, A Workshop for Early Childhood Professionals In this interactive three-hour workshop geared towards professionals working with young children, Dr. Klein offers all the advice and information she has provided to early childhood professionals and parents, including celebrities like Sarah Jessica Parker and Matthew Broderick, and helps us all understand the vital importance of play and why the small things really do become the seeds of success and happiness for a lifetime. 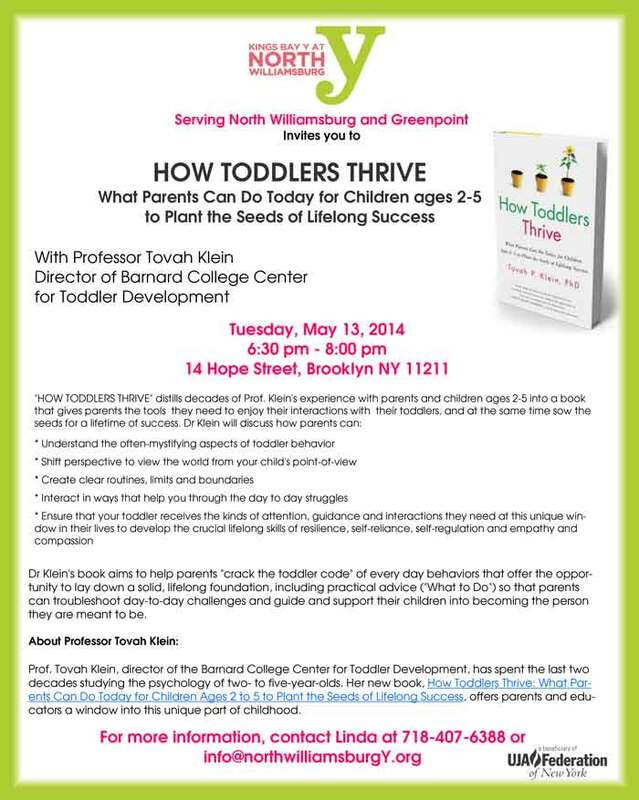 May 27, 2014, 9:45-10:45 AM , Battery Park City, New York, NY Tuesday Talks , How Toddlers Thrive Lecture along with a Q & A about why this time in a child’s life sets the foundation for developing “success drivers”. 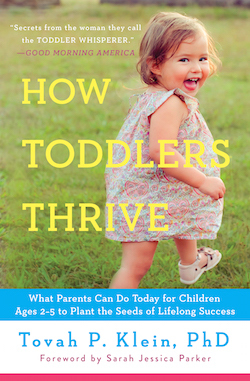 Tuesday October 7, 2014 6:00 PM, Children’s Museum of Manhattan, The Tisch Building, 212 West 83rd Street, New York How Toddlers Thrive Book talk and signing. Creating harmony and reducing conflict during these crucial years. 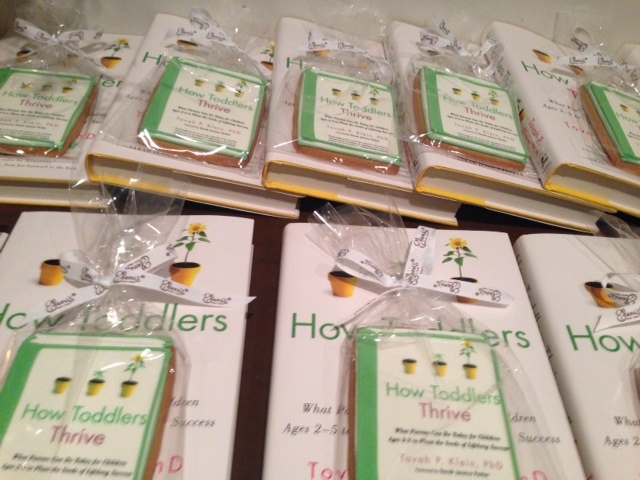 January 10, 2015 12:30 PM, Barnard College Alumni Group Annual Winter Lunch San Diego, CA How Toddlers Thrive talk. 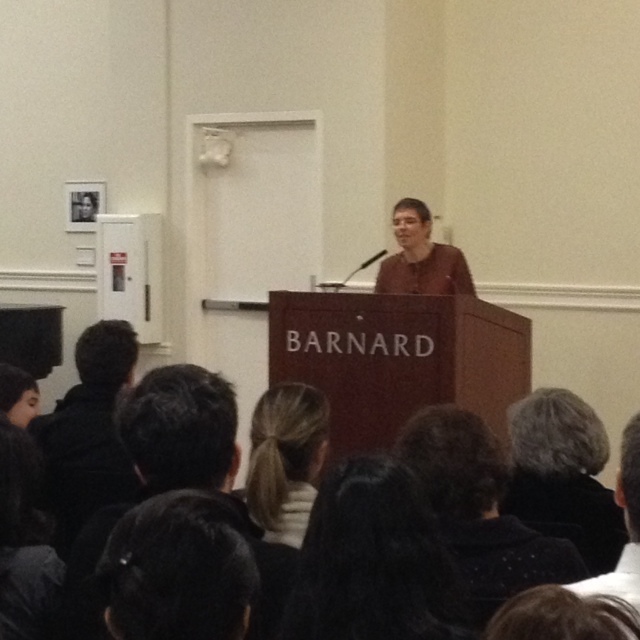 Open to Barnard Alumni and their guests. Please RSVP to: Alumnae Affairs at 212-854-2005 or by email. 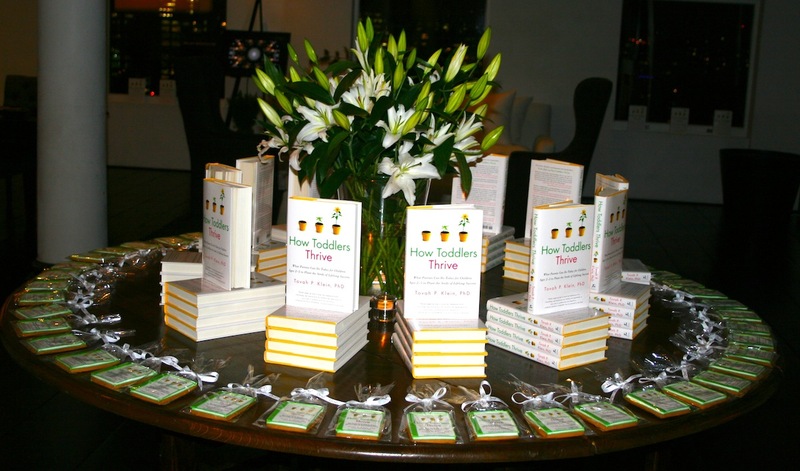 February 24, 2015 7:00 PM, Book Culture Bookstore Columbus Ave. & W. 82nd St. New York, NY Launch of the Paperback edition of How Toddlers Thrive. 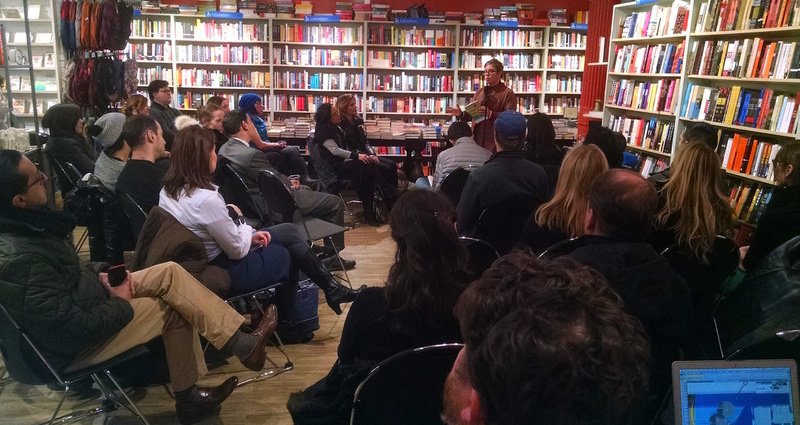 Book reading and signing. 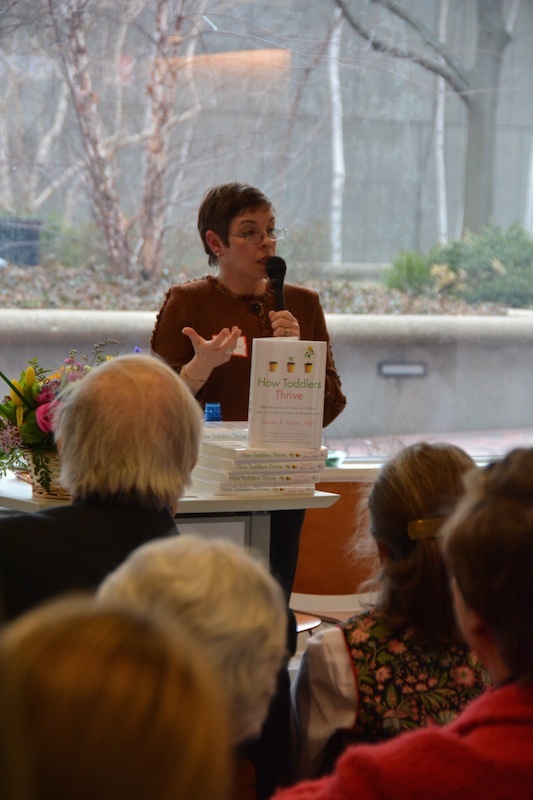 February 26, 2015 7:30 PM, JCC 1035 Newfield Avenue Stamford, CT Raising Today’s Kids Tovah talks about her book, How Toddlers Thrive, and the tools parents need to enjoy their interactions with their toddlers, and at the same time sow the seeds for a lifetime of success. 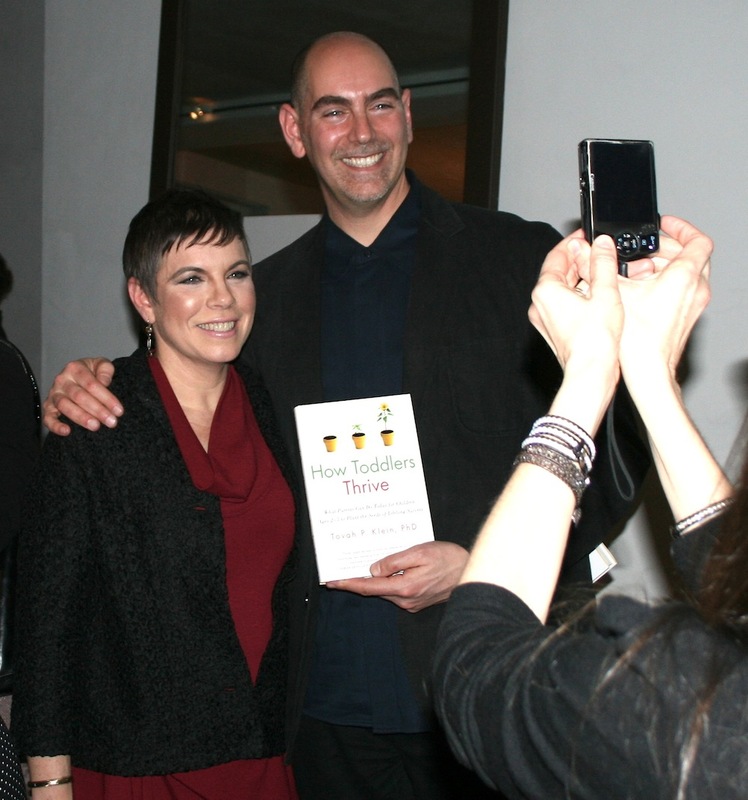 April 23, 2015 6:00 PM, HRP Mamas Tribeca, New York, NY Talk, Q & A and book signing- “Toddlers: Handling Challenging Behaviors”. May 7, 2015 6:00 PM, Children’s Museum of Manhattan Parenting Series, New York, NY Helping Young Children Thrive: The Challenges and Joys. 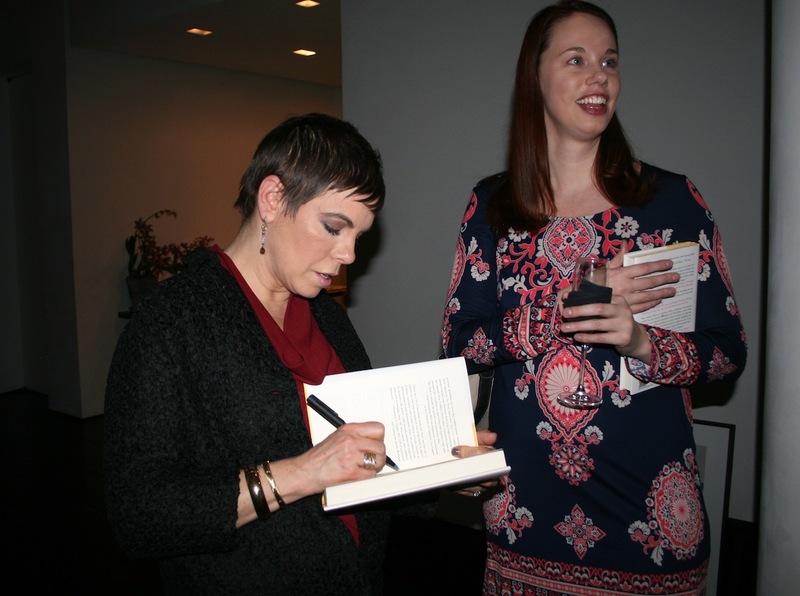 A talk with Dr. Klein plus Q&A, books & signing. December 9, 2015. 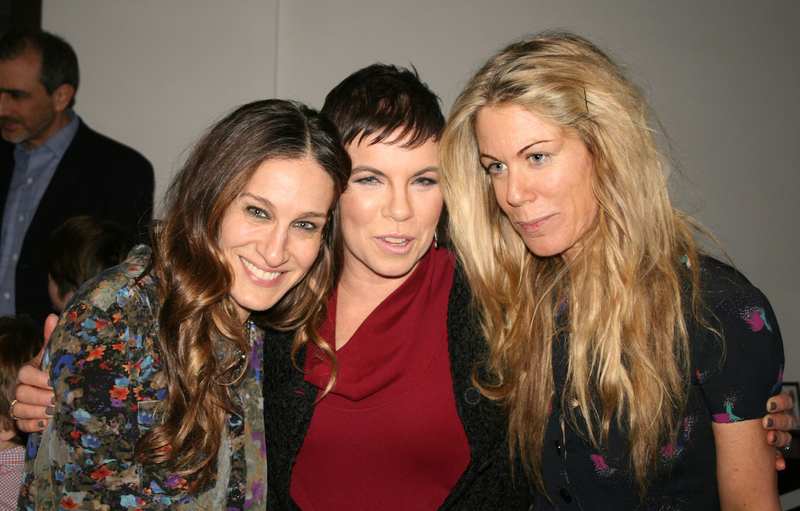 Horace Mann School Nursery Division. Children & Technology. Private event for school community. March 2, 2016, 7:00 PM. Riverdale Temple, Bronx, NY. How Toddlers Thrive: Challenges, Joys. Info. April 17, 2016, 2:50-4:20. Global Health & Innovation Conference.Yale University, New Haven, CT. Play is Fundamental to the Well Being of Every Child Everywhere. Info here. May 4, 2016, 10:30-12:00. National Smart Start Conference. Greensboro, NC. Featured session: The Power of Play, Stacking the Building Blocks of Learning (with Dr. Roberta Golinkoff). Info- click here. May 9, 2016. Rodeph Shalom Preschool, NYC. Private Event for school community.